Israel has become famous for its excellent wines. But it all starts with the grapes and harvest time is here. 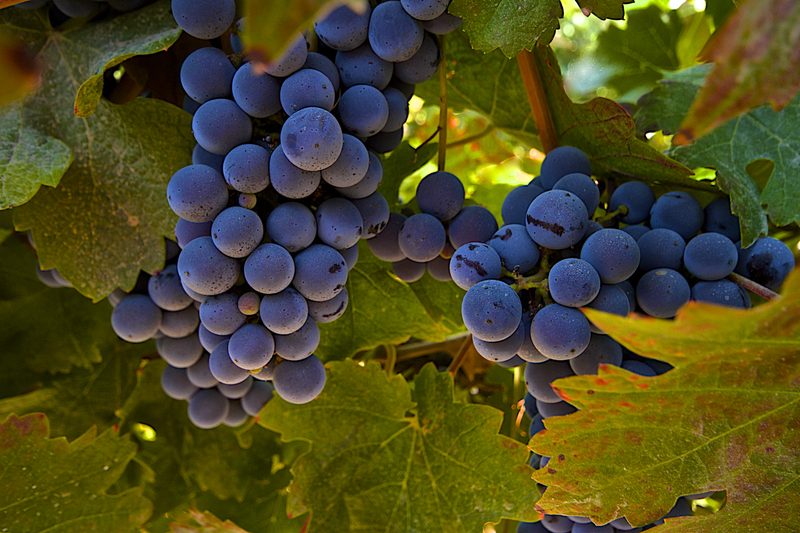 The Gush Etzion Winery vineyard, at an altitude of 600 m above sea level and with a temperate climate, is perfect for growing Cabernet Sauvignon grapes. The grapes are small and oh so sweet to eat off the vine. Wow, you can lead the way now… terrific shot.